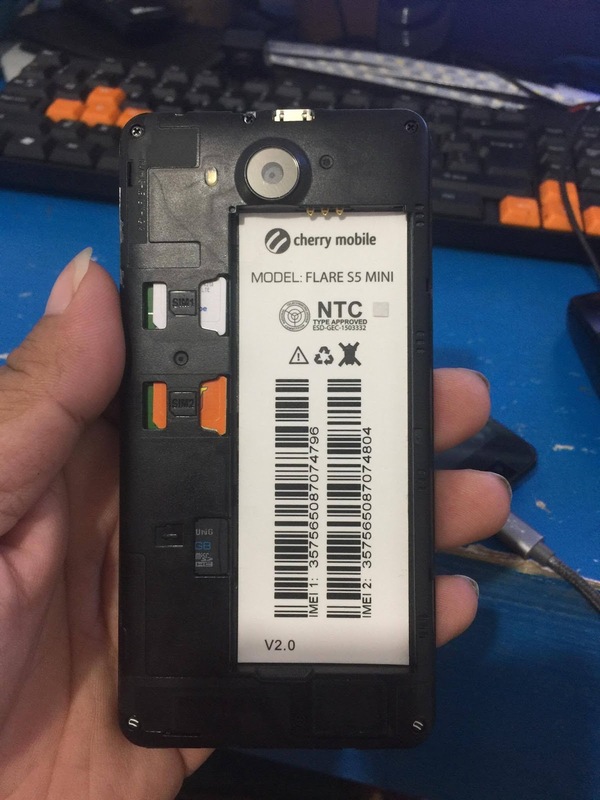 Here's the Tested Firmware of this phone Cherry Mobile Flare S5 Mini which you can use to flash using CM2 Dongle. Cherry Mobile Flare S5 Mini unfortunately stopped. 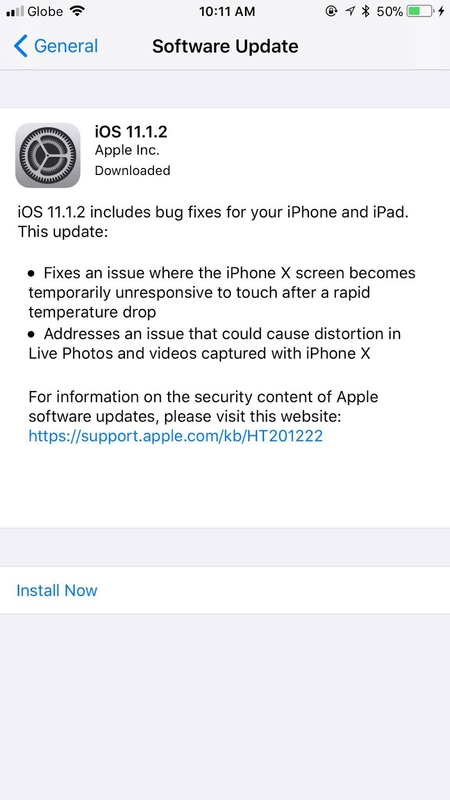 Apple has released iOS 11.1.2 for iPhone and iPad users. The small point release software update appears to primarily focus on solving two particular issues with iPhone X, including a problem where the iPhone X screen becomes unresponsive in cold weather, and with distorted video capture on iPhone X. Despite the software update release notes primarily mentioning iPhone X, iOS 11.1.2 is available for other devices as well. You can find IPSW download links below, along with the release notes of the update. The easiest way to update to iOS 11.1.2 is through the Software Update mechanism on the iPhone or iPad. Always backup an iPhone or iPad before installing any system software update. The update is about 32mb for iPad devices, and 60mb for iPhone X. You can also update an iOS device by connecting the iPhone or iPad to a computer running a modern version of iTunes, and then choosing to install the software update when it becomes visible in iTunes. Presumably the software update includes bug fixes or security enhancements for other devices as well, otherwise it’s a bit of a mystery why iPhone X specific updates would arrive for iPad users and other iPhone models too. 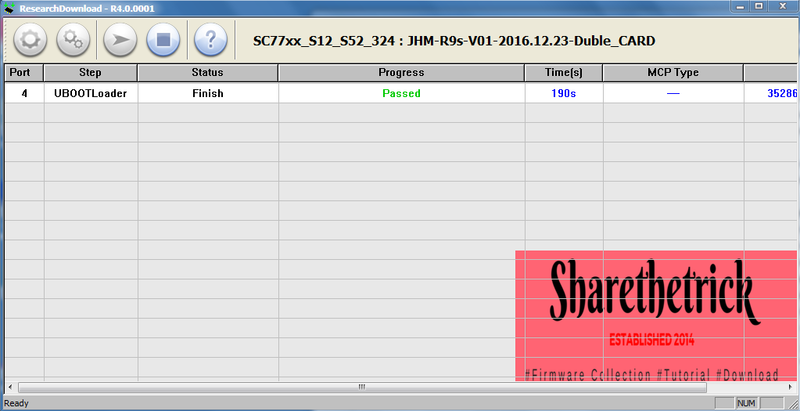 Here's the Tested Firmware of this phone Cherry Mobile Flare S5 Mini DTV which you can use to flash using SPD Upgarde Tools. Cherry Mobile Flare S5 Mini DTV unfortunately stopped. 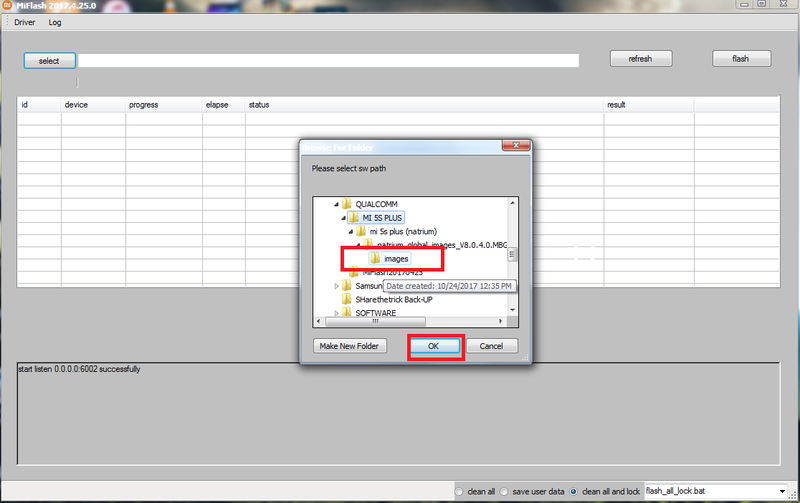 1.Download the SPD_Upgrade_Tool_R4.0.0001 latest version,Then extract to your desired location. (Already in the firmware which you can download below my post). 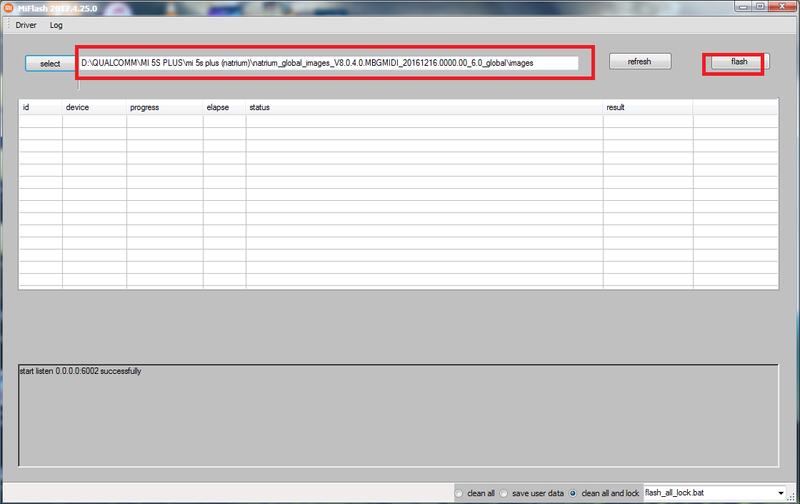 2.Open your extracted files and run ResearchDownload.exe, For lower version open Bin folder and run UpgradeDownload.exe. *NOTE: UpgradeDownload and ResearchDownload is the same, UpgradeDownload is just the name of the lower version but they are both SPD Upgrade tool. 5.Turn off first your phone, remove battery (if removable) then bring it back. In ResearchDownload/UpgradeDownload Click on Start Downloading, then in your phone press Volume up and Volume down then connect USB cable. If you see a a progress bar, then it means that it is successfully connected. if not, then try step 5 again. 6.Wait until you see a Passed in progress, that means, you installed a new stock rom successfully. 7.After you flash the firmware, you can now turn on your phone, take note that first time start up may took long. but if it tooks more than 15 minutes then I suggest to perform a hard reset. If any questions?Use the comment system below! 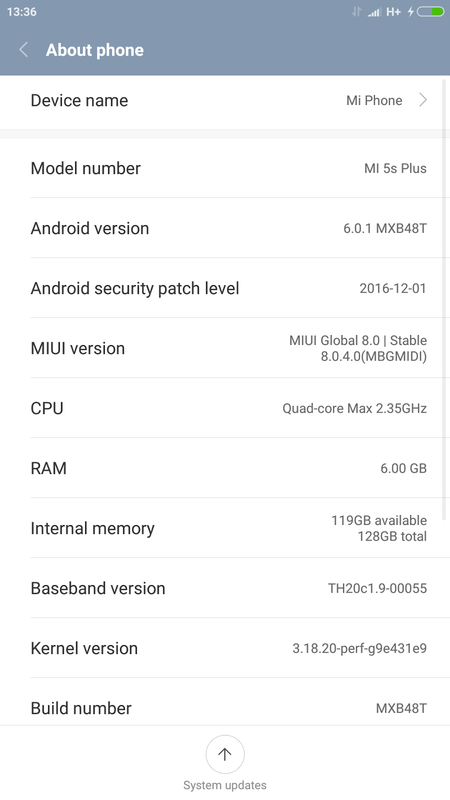 If you encountered this kind of problem in your MI 5s Plus don't worry i will share How to Solve Xiaomi MI 5s Plus MI Account Problem. First thing first,Download the firmware i will share here the link and make sure you have already install the necessary drivers in your PC.and of course the Flashtools that you are going to use. This is the firmware of Asus ZenFone 4 Max Pro (ZC554KL) (ASUS_X00ID) Software Image Version: WW_V14.2016.1708.153 for WW SKU only*We will share here How to update to the latest version on your Asus Phone and also the download link of the firmware. This will work only on Asus ZenFone 4 Max Pro (ZC554KL). 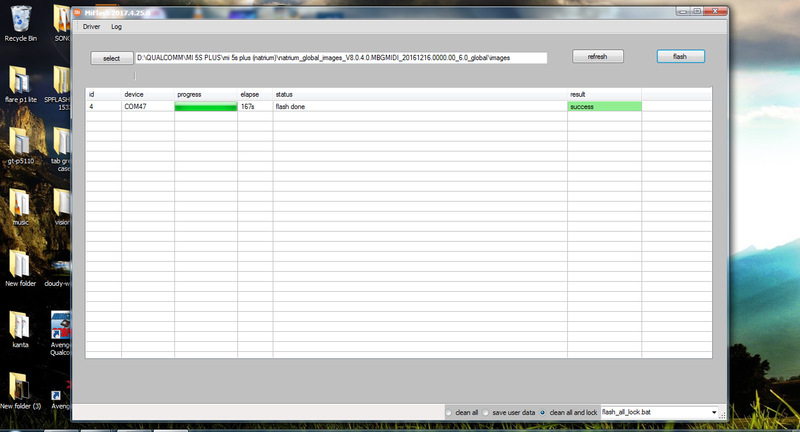 1) First, Download the files from above and rename it to update.zip. 4) Now select the update.zip file. 4) Download the Android Nougat OTA Zip file for Asus ZenFone 4 Max Pro (ZC554KL) from above Copy ROM to ADB folder. 9) On ADB and Fastboot folder, press shift+right click and click on open command here. 13) Done! you Update Asus ZenFone 4 Max Pro (ZC554KL) to Nougat successfully. 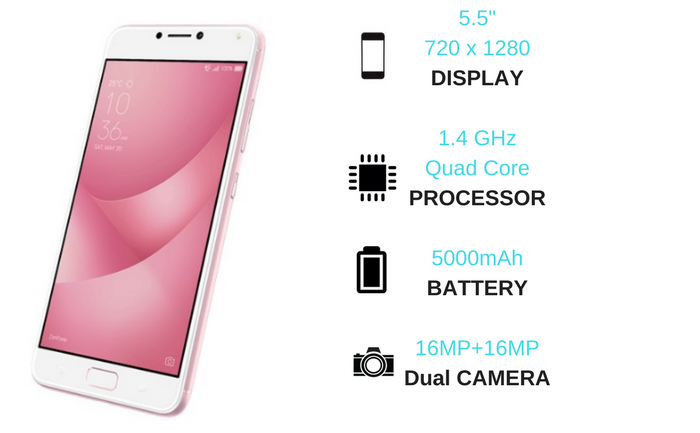 Follow the above guide to update Asus ZenFone 4 Max Pro (ZC554KL) to Android Nougat manually. If you have any questions, comment below.